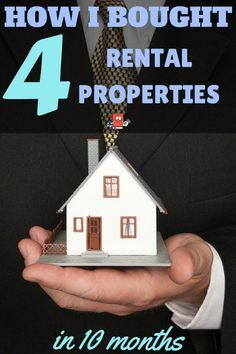 Estimates show that a property owner spends roughly 4 hours per month per rental property. That’s roughly 96 hours each year dealing with tenants, evictions, leasing, and inspections. Some investors decide that their time is better spent elsewhere and hire a property management company to oversee their properties. 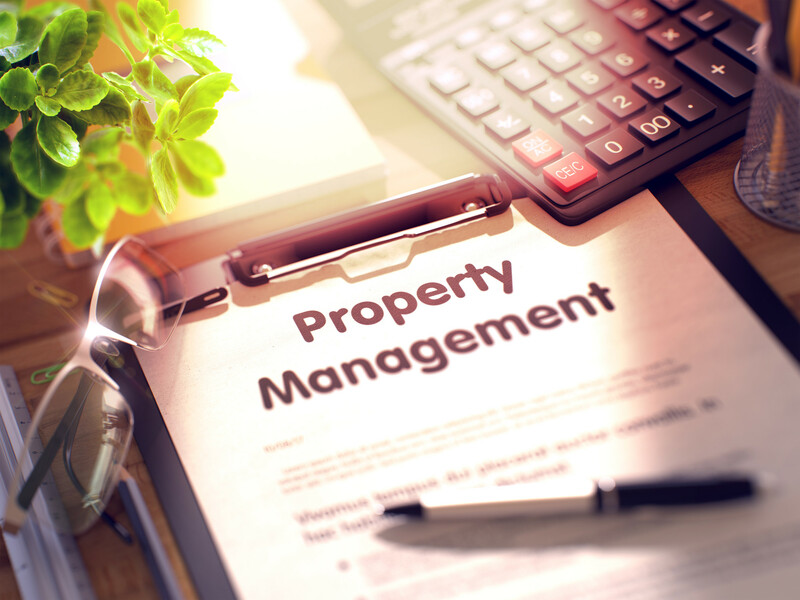 Read on for 6 tips to understand property management, what it entails, and what is included. One of the main duties of a property management company is to place a tenant in your property. The amount a property management company will charge for this service can range from half a month’s rent up to a month’s rent. A low leasing fee could mean that your property manager doesn’t advertise much or screen applicants in depth. 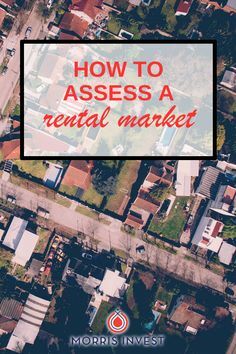 A great property manager will verify a potential tenant’s income, look at their credit report, run a criminal check, check references and look at their the rental history. Understanding property management means understanding the various fees that the company will charge you. One of the most common is a management fee. This fee could be between 8-10% of the total rent. Make sure you understand exactly what is covered by this fee. It could include inspections and repairs. Or those could be separate services that are charged separately. Will your property management company charge this fee only when the property is occupied? Or will they charge this fee even when the property is vacant? Find out before you sign. 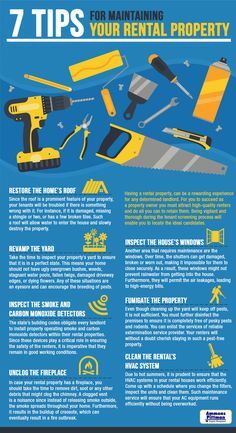 Repairs are a necessary part of owning a property that you rent out. And they can be handled in various ways. A property management company may have a staff of handymen that can make repairs. These members of staff will go in before each new tenant moves in to do repairs such as touching up paint, fixing light fixtures and loose flooring, and so on. But, other property managers outsource all repairs to a general contractor who can charge high rates for his or her services. It is often more economical for you as the investor if the property management company has handymen on staff. When you interview various property management companies, ask how they handle repairs. It’s important to understand property management in terms of day-to-day work. A property manager may manage 20 or more properties for various investors. One of the main roles of a property manager is to inspect the properties. A property manager will assess the condition of the property and ensure that the tenants are abiding the rules. Some property management companies include inspections as part of their management fee. Others charge per inspection. It’s a good idea to have an inspection every couple of months. This prevents small issues from getting out of control and turning into expensive ones. A renewal fee is a fee that most property managers add on to your bill whenever a tenant renews his or her contract. The cost of turnover and vacancy is expensive. In fact, it can cost you $1,750 a month. So it’s in your best interest as an investor to have tenants that renew their contracts. Eviction is unpleasant for everyone involved. One of the main reasons investors hire property managers is to avoid dealing with evictions. You can expect to pay a fee if your property manager needs to file for eviction and handle court proceedings. As you can see, property management comes with various services. Some of these can be included in your management fee or might be charged individually. Either way, having a property manager for your investment property takes the stress and time commitment off your plate. Learn more about why you should choose a property manager for your rental home. 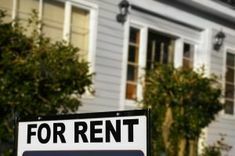 « Why Choose A Property Management Company to Rent Your House	» Residential Property Manager vs. Real Estate Agent: What’s the Difference?